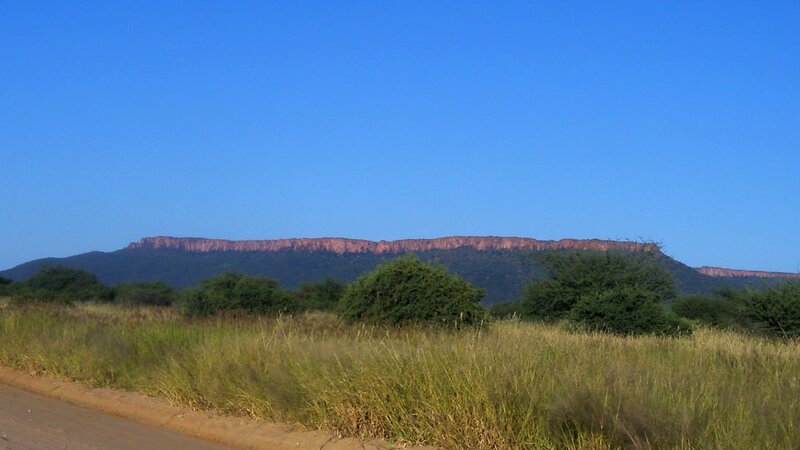 The Waterberg (water mountain) is a massive table mountain in the Omaheke part of the Kalahari Desert. The red sandstone that makes up the upper layer absorbs a lot of water. Because of this, the water flows on the mountain all year even in the dry period when the amassed water from the sandstone flows. In 1972 the farm that was located on the plateau was transformed into a nature reserve. 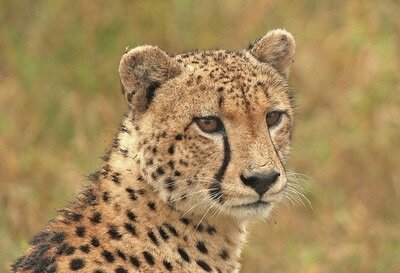 In 2000 a start was then made to complete the transformation of the reserve with fences being removed and game was reintroduced to the area. The unique thing of Waterberg Plateau National Park is that visitors can’t drive themselves around. You can either go on an organized game drive or hike one of the wilderness trails. Visitors who decide to go hiking have a wide array of choice. The longer trails take multiple days and require people sleeping in stone shelters. There are also shorter walks of 45 minutes. 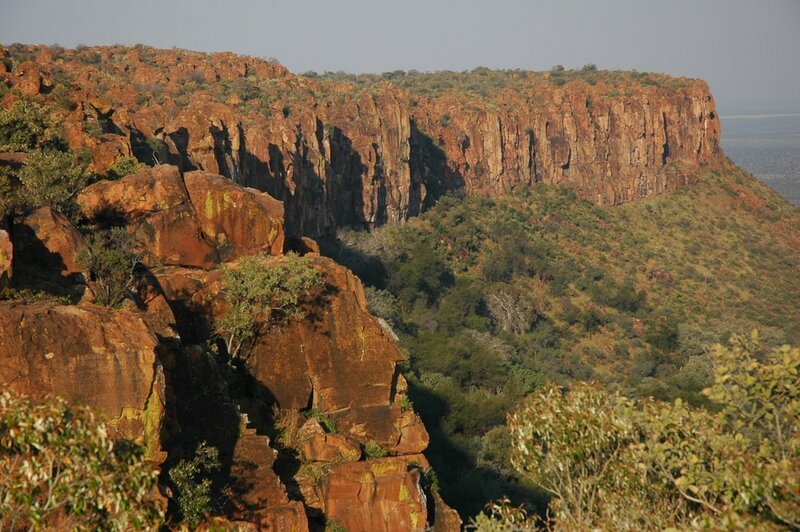 Frans Idongo Lodge is situated on a 170km2 private farm north west of the Waterberg. When you arrive at the lodge you will feel as if you entered an oasis in the middle of the Namibian desert. The garden surrounding the lodge is well maintained and is frequently visited by all sorts of birdlife. Guests can sit on the viewing deck from where you can watch game as it walks by. There is also a tower on the premises from where guests can spot animals at the waterhole. Frans Idongo Lodges interior of the rooms is traditional African.